Long sleeve v-neck tee with elbow tuck details. Clean finished full length sleeves. Bottom curved hem. 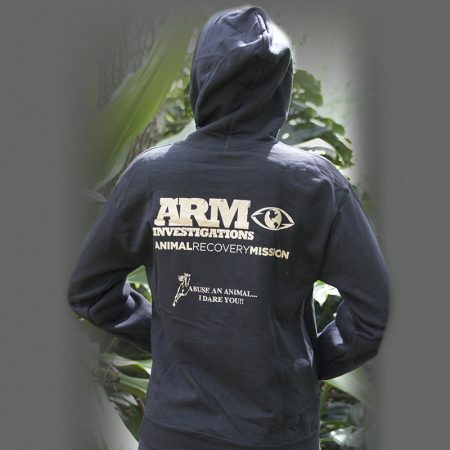 This lightweight, easy-fitting hoodie features the ARM Investigations logo proudly on the front. 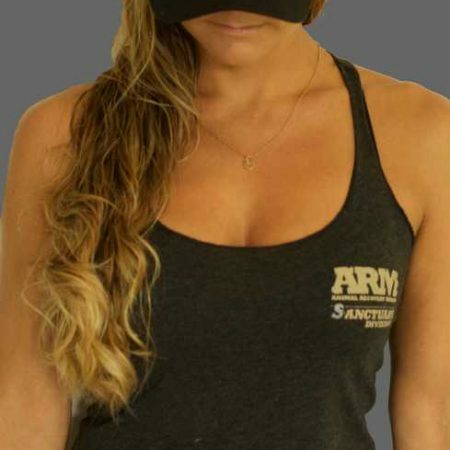 Looks great on both men and women alike. 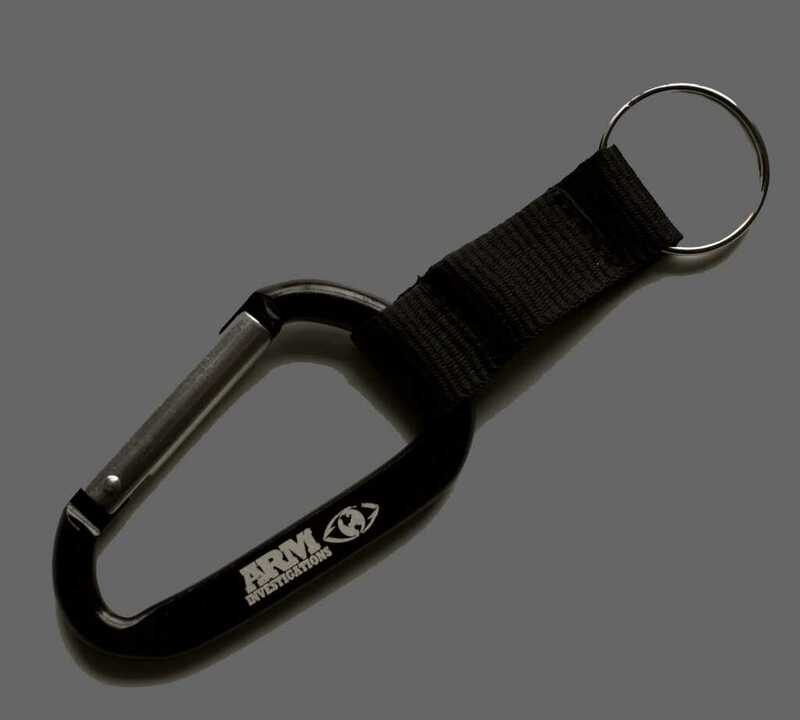 Kangaroo pocket on the front. 100% cotton.